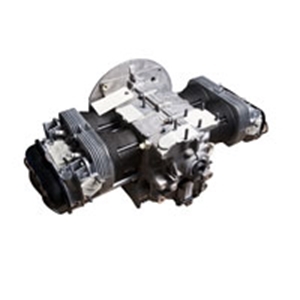 100% New 1600cc Air-cooledType 1 Twin-Port engine long block. Built on a brand new Universal Crankcase, suitable for Beetles and bus. This engine is 100% new and features top quality parts throughout. Suitable for Unleaded Fuel. Brand new VW crank shaft. All engine are fitted with Steel back bearing, Elring gaskets and built in a brand new Crankcase with a 200mm Flywheel.